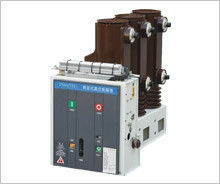 VS1-12(VBM7) vacuum circuit breaker adopts fixed structure. 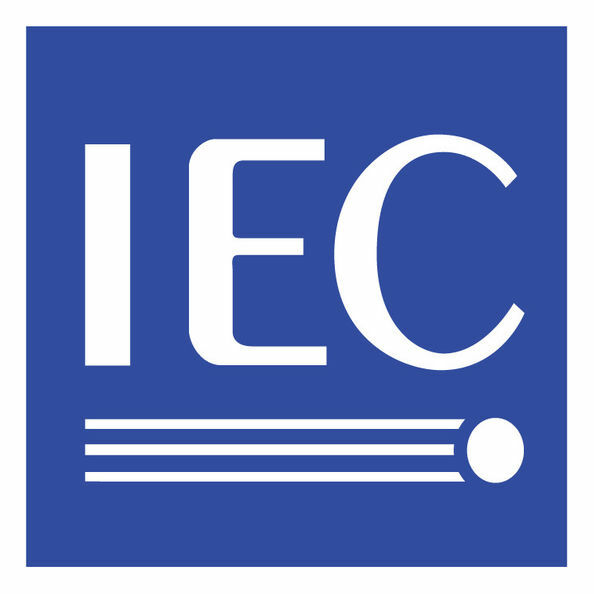 It is mainly used in fixed switchgear and can be used separately to control and protect the transmission and distribution lines. 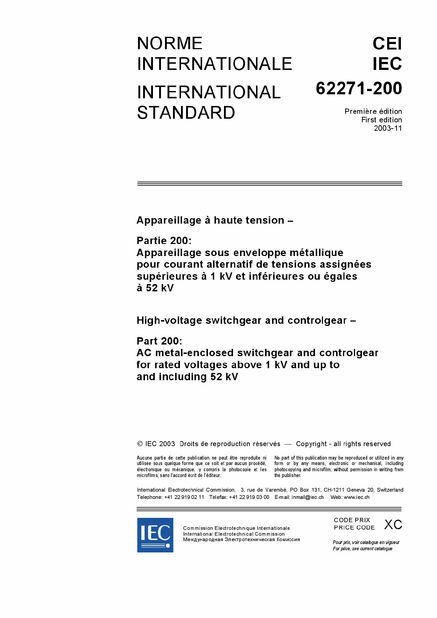 VS1 Vacuum circuit breakers can be installed in either stationary or extractable form in a switching cabinet and can also be installed on frames . Keep the core at the upper and lower limits without any mechanical locking. When there is an action signal, the current in the closing or separation coil produces a magnetic potential. The magnetic field produced by the coil and the magnetic field produced by the permanent magnet is superimposed and synthesized by the magnetic field. The magnetic core, together with the driving rod fixed on it, is operated by the synthetic magnetic force and the switch body is turned on and off at the specified speed. This mechanism is called a two-bit bistable structure because the moving iron core can be maintained without any energy consumption at the two ends of the journey.